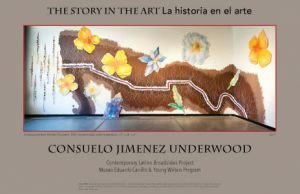 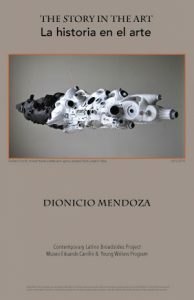 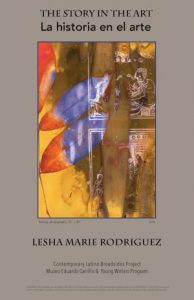 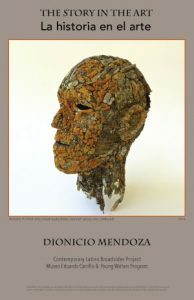 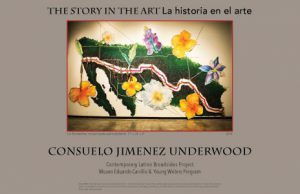 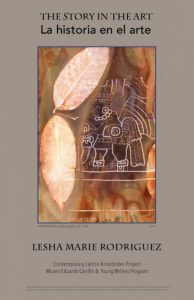 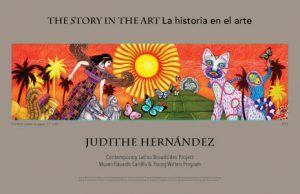 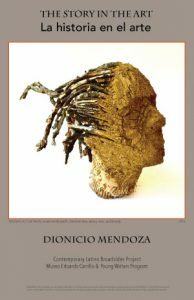 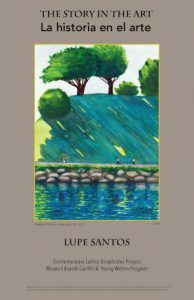 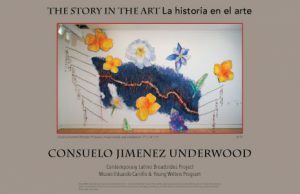 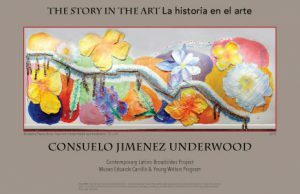 The Story in the Art/La Historia en el Arte is the third in the Hablamos Juntos series. 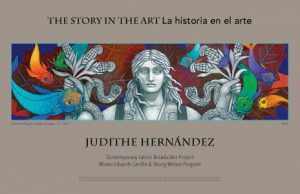 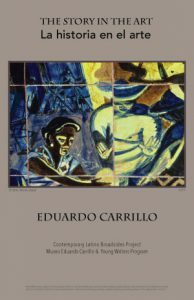 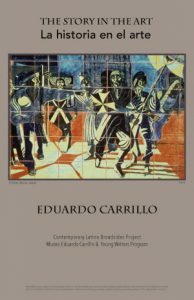 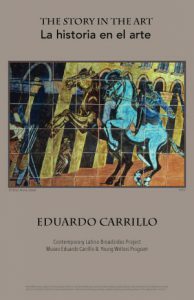 Co-sponsored by Museo Eduardo Carrillo and the Young Writers’ Program, Hablamos Juntos introduces youth to contemporary Latinx visual artists of today, and gives them the opportunity to respond to it in writing. 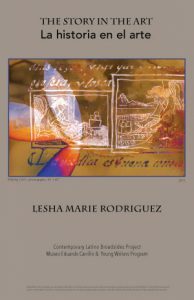 The writing, paired with accompanying artwork, is then transformed into books—printed, beautiful hard cover books. 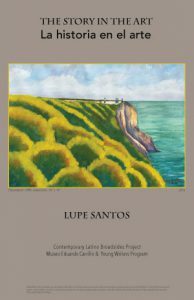 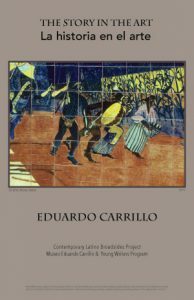 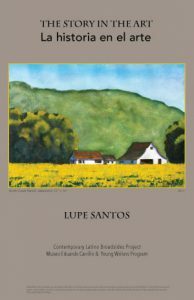 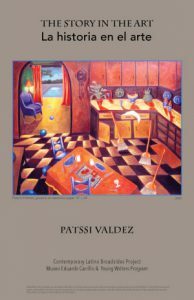 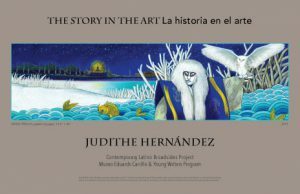 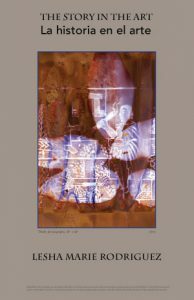 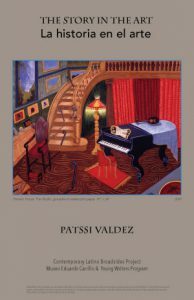 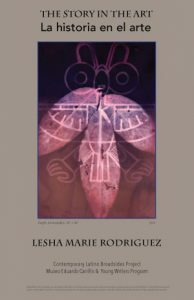 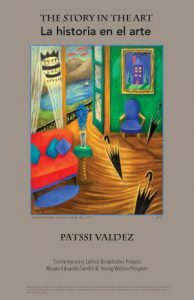 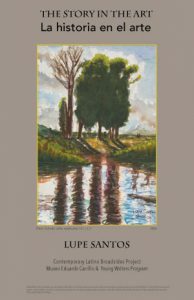 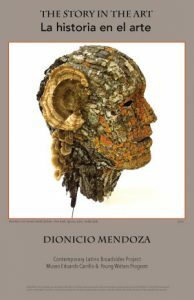 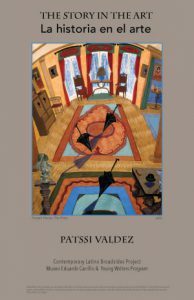 The Story in the Art/La Historia en el Arte is available for purchase through Bookshop Santa Cruz, as are the other books in the series. 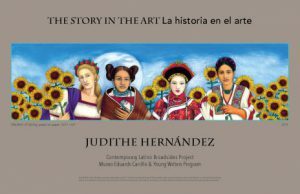 The images and student writing can also be viewed in an online exhibit at Google Cultural Institute – be sure to listen for audio clips of students reading their reflections at the book launch.